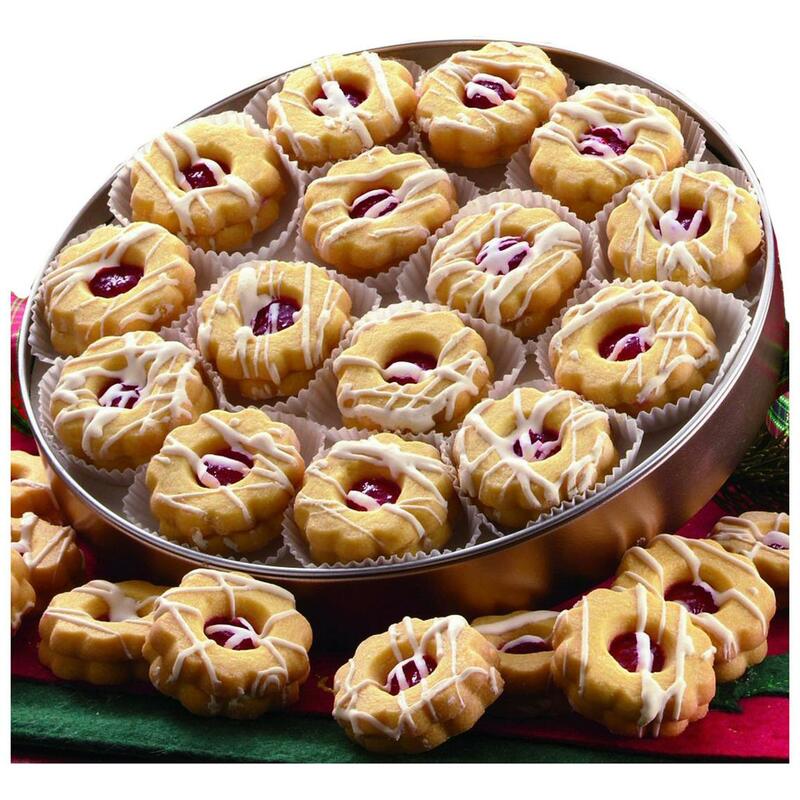 Figi's® Raspberry Shortbread Cookies are long on flavor and richness. Shortbread is so named because of its crumbly texture (from an old meaning of the word "short"). These treats feature a sweet, lush raspberry-flavored filling sandwiched between 2 rich, savory Shortbread Cookies. Sealed in a reusable gift tin. (But you can keep them for yourself.) 14 ozs.